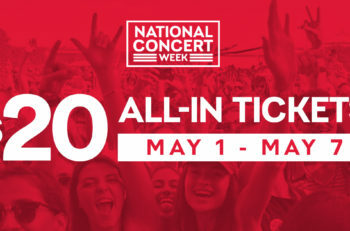 Get your shine on with Cole Swindell! 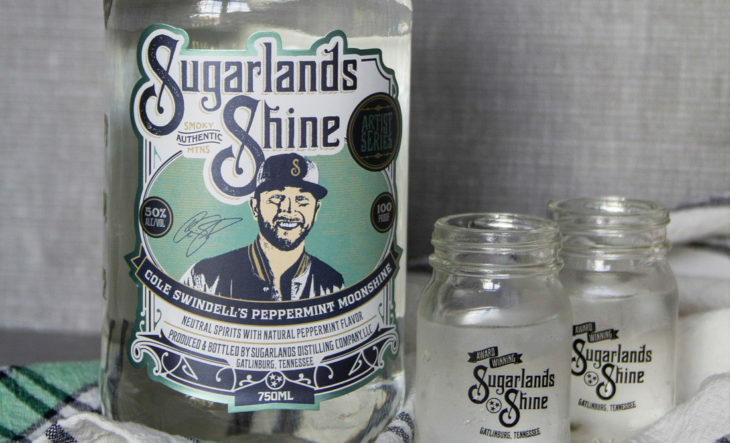 The singer/songwriter has teamed up with Sugarlands Distilling Company as part of an exclusive artist series, and released Cole Swindell’s Peppermint Moonshine. 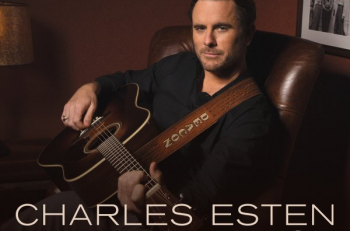 Swindell’s moonshine will be on October 15, 2018 at select retail locations and online at Caskers.com. The 100-proof peppermint moonshine provides a natural yet crisp peppermint flavor with a hint of cocoa and cream. The smooth taste can be enjoyed on its own or made into a delicious cocktail! Check out a couple of recipes below. With the cooler temps in the air, and holidays right around the corner, Cole Swindell’s Peppermint Moonshine will make for a great drink of choice, as well as a great holiday gift!! Muddle sugar, mint leaves, and one lemon wedge in a glass. Add ice, Peppermint Moonshine, and tea. Garnish with lemon and mint leaf. Cole Swindell’s Peppermint Moonshine is to be enjoyed by those of legal drinking age (21 and over). Please drink responsibly.